Start your season SMART ! 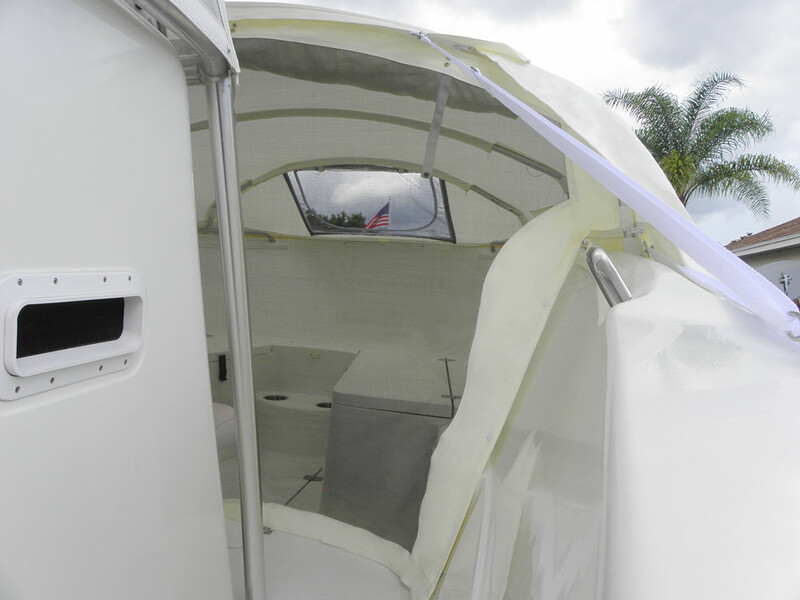 The Element® , the first and ONLY marine PREFAB instant cabin for center console boats; provides shade, shelter, safety, and privacy on your open bow vessel. 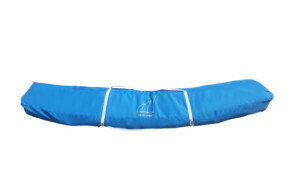 Designed to fit boats within 17ft – 46ft in length. The Element provides a sense of security for families with children, the safe keeping of animals on board, and serves as a shelter for overnight boarding. Transform any open bow vessel into a fun family cruiser for the fraction of the cost! 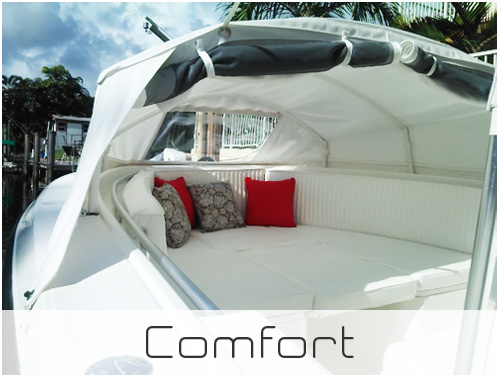 Our high quality marine canopy THE ELEMENT® might be just the right solution for you and your family to enjoy on your open bow vessel. With THE ELEMENT®, you can extend your daytrips into vacations, enabling you to take as many vacations as you want. 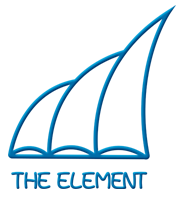 THE ELEMENT® can extend your boating season by protecting you and your family. 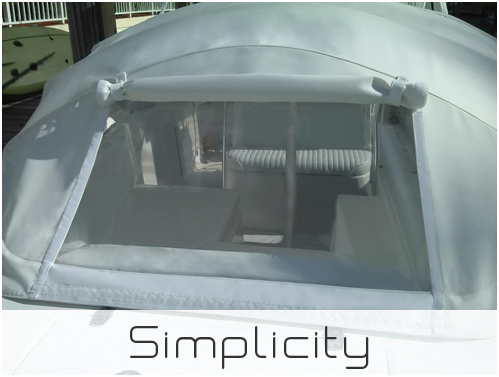 Our product is not a Bimini Top or a Bow dodger , it is the only PREFAB Instant cabin. 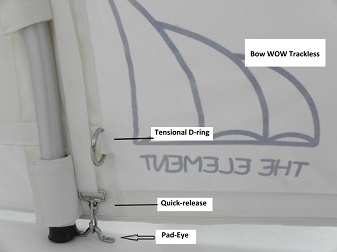 Our Marine Canopy, THE ELEMENT® is weather tight and built to last. 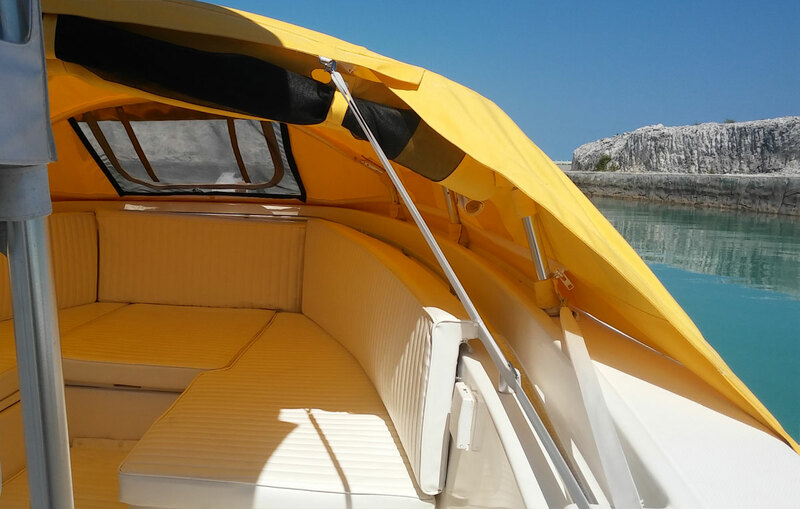 Our high quality marine canopy THE ELEMENT® might be just the right solution for you and your family to enjoy on your open bow vessel. With THE ELEMENT®, you can extend your daytrips into vacations. 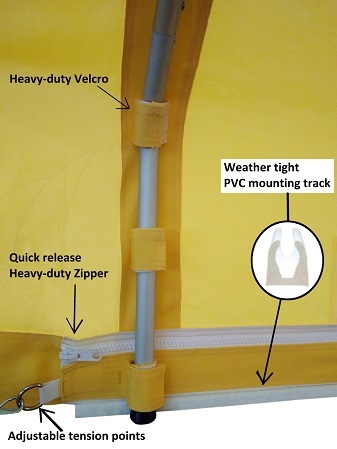 THE ELEMENT® has easy do-it-yourself installation video guide with step-by-step instructions, aluminum support frame sturdy enough to withstand high wind. 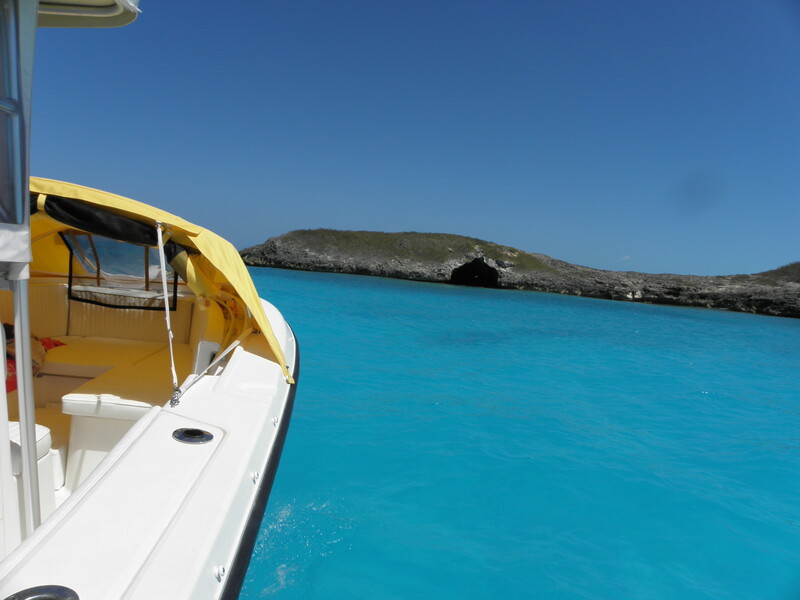 THE ELEMENT® is made with 100% Marine woven Acrylic fabric, UV resistant, water and mildew repellent, and with its notable design, it does not collect rain. There are many great benefits of THE ELEMENT®, including keeping your deck cleaner and your cushions dry and protecting the value of your vessel. 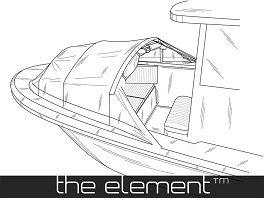 THE ELEMENT® will transform your vessel and take it to the next level! 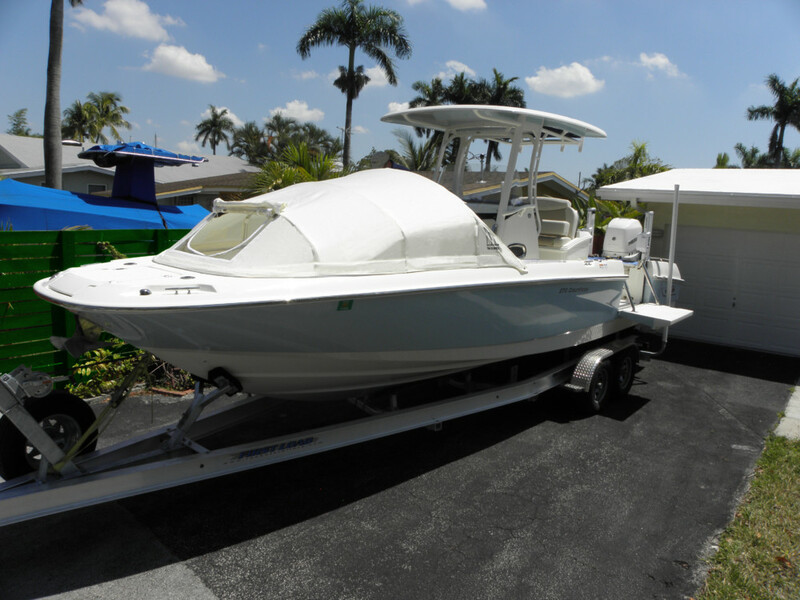 THE ELEMENT® easily comes off for fishing in under 1 minute and goes installs in less than 5 minutes, to turn your open bow sport fish boat into a family cruiser with a cabin. THE ELEMENT® comes with a well designed, reinforced special case which allows you to get it out of your way while being easily stored on board.